The trend of using smartphone cameras for photography with optical instruments has remained steady. This is, of course, an obvious choice because everyone has this camera with them, ready to send pictures; and these cameras are always improving. 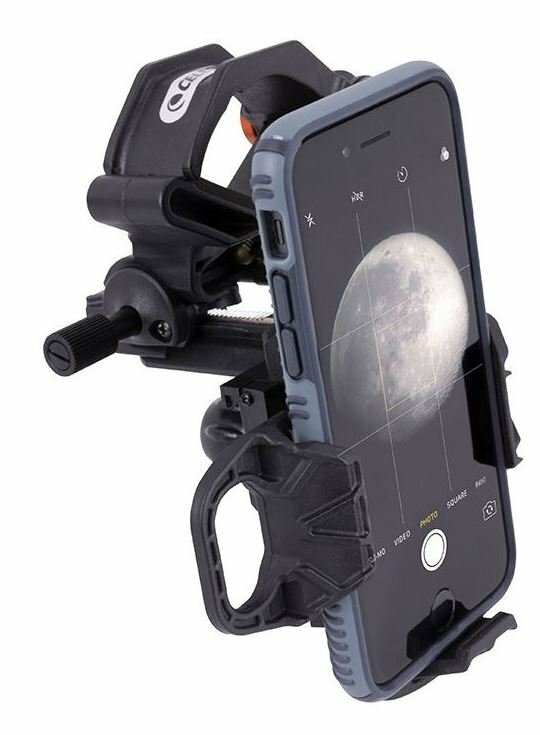 The large range of smartphone mounts has been extended by Celestron, adding a very interesting model. 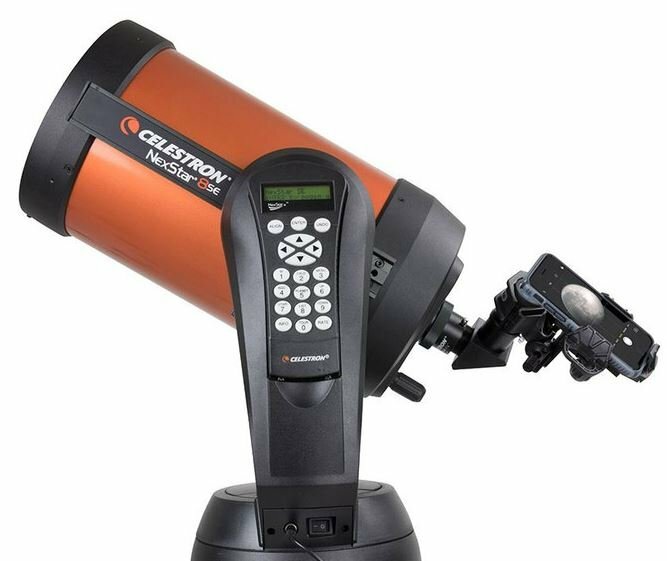 The Celestron NexYZ is not only particularly robust; it can be adjusted in all three axes using a rotary knob. This means you’ll be able to set the perfect distance between the eyepiece and the adapter. This feature, in combination with the ease, with which the smartphone can be changed, is interesting for public shots at observatories, because all visitors want to take their personal moon photo home with them. The clamp of the NexYZ adapter is also wonderfully suited for use on spotting scopes. 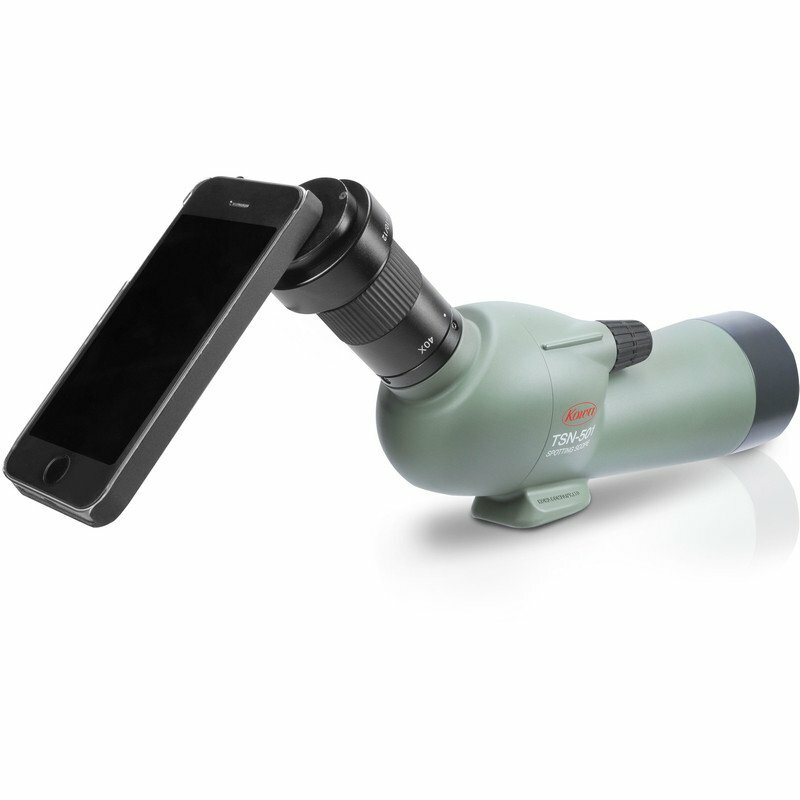 With the NexYZ adapter, we are offering you a smartphone holder with the usual clever design by Celestron. Observe the night sky with Celestron SkyMaster binoculars! For many observers is not a telescope, but rather a pair of binoculars that is used as the main optical instrument for exploring the night sky. That is, after all, only logical as real nature lovers are already equipped with binoculars. Observing the night sky with the binoculars is more than just a compromise – binoculars, with their wide field of view and using both eyes, do have certain advantages over a telescope. And as binoculars are always close at hand in the truest sense of the expression, they follow the golden rule of observing the night sky – the best optical instruments are the ones that are used the most. The SkyMaster series from the American brand Celestron are extremely popular binoculars often chosen for astronomical observing. 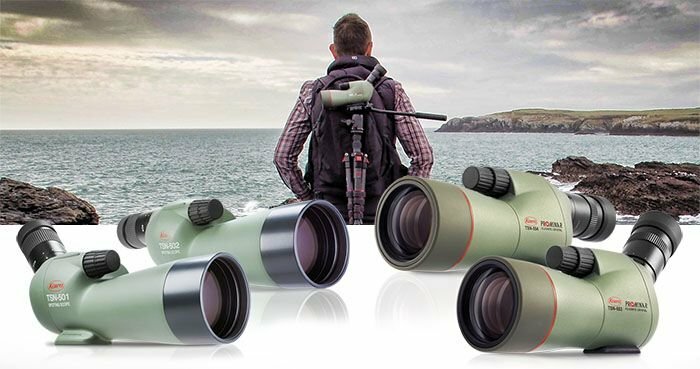 These astronautically optimized binoculars offer a generous aperture at a great price. 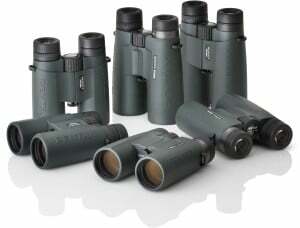 For successfully getting started observing the night sky with binoculars we recommend the SkyMaster 15×70 SkySurfer set. You get it for the very affordable set price of only 133 Euros! In addition to the binoculars, you also receive a SkySurfer III red-dot finder from Baader, which will help you to orientate yourself in the night sky. The red dot finder projects a red dot onto a transparent window. This lets you see which part of the night sky the binoculars are pointing at and lets you orient yourself using a star chart. The set also includes is the particularly sturdy Stronghold-Bino tripod adapter from Baader. Unlike the usual adapters made of plastic or aluminium this adapter is made of steel, ensuring that your binoculars are held really firmly and safely on the tripod. This offer is valid until August 31, 2018. And if you buy the Celestron SkyMaster 15×70 SkySurfer Binoculars set before 27.07.2018, you will be able to observe the lunar eclipse on this date. So make sure you grab yours in time! Adjusting your telescope while observing the sun is not as easy as you might at first think. The telescope should, of course, already be oriented towards the sun using a sun filter before setting up. When attempting to orient the telescope towards the sun, you can quickly become careless and peer without eye protection through the telescope at the blazing sun. 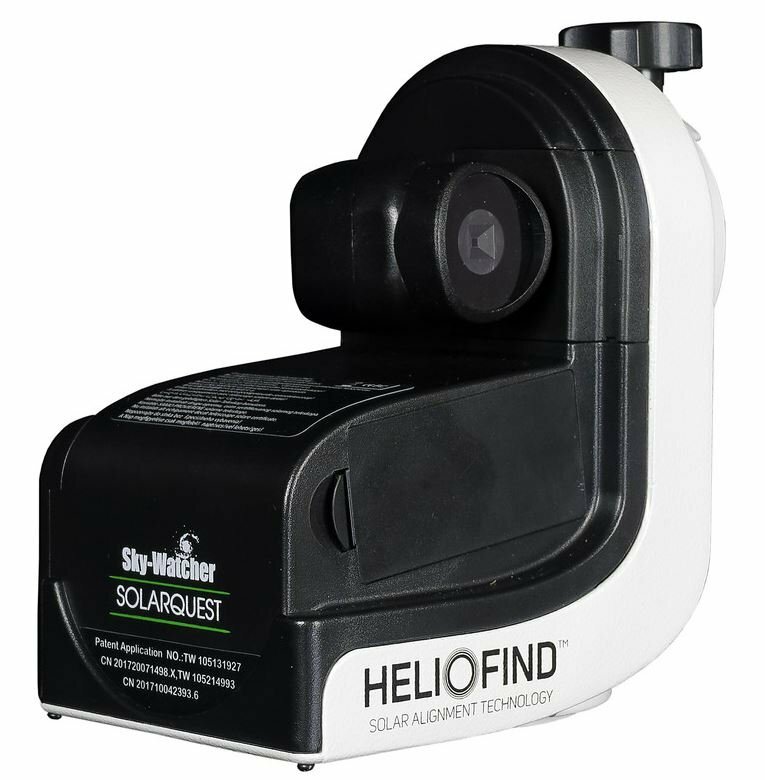 Help is at hand here with the solar finder or the new Solarquest mount by Skywatcher. 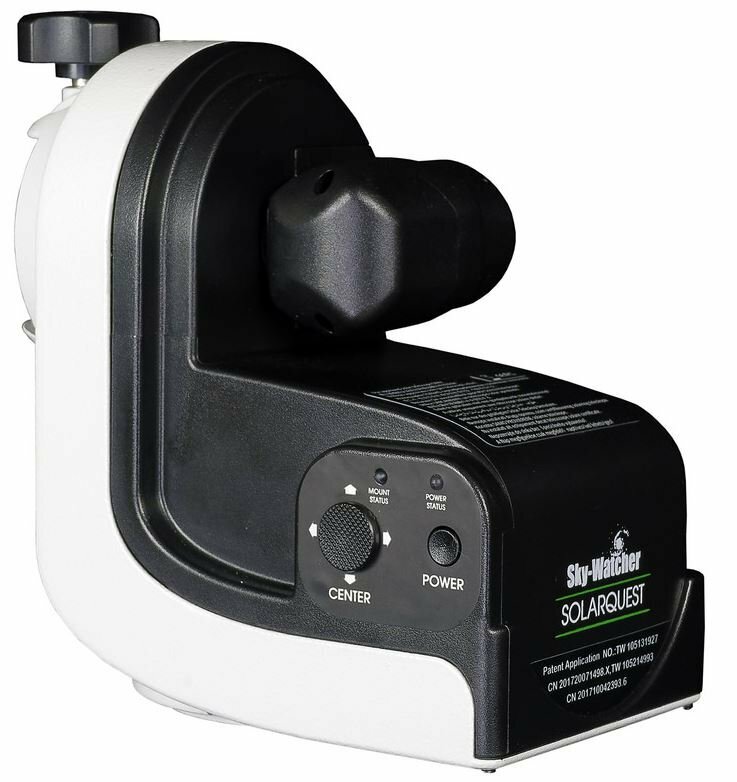 The Solarquest mount has GPS, an automatic level and an electronic solar finder, Heliofind®. You only have to fit the mount. After a short initialisation, the mount moves by itself to the sun. But, of course, the Solarquest can do more than that: The mount guides the telescope as the sun moves across the sky, so that it is always in line with the eyepiece or camera sensor. 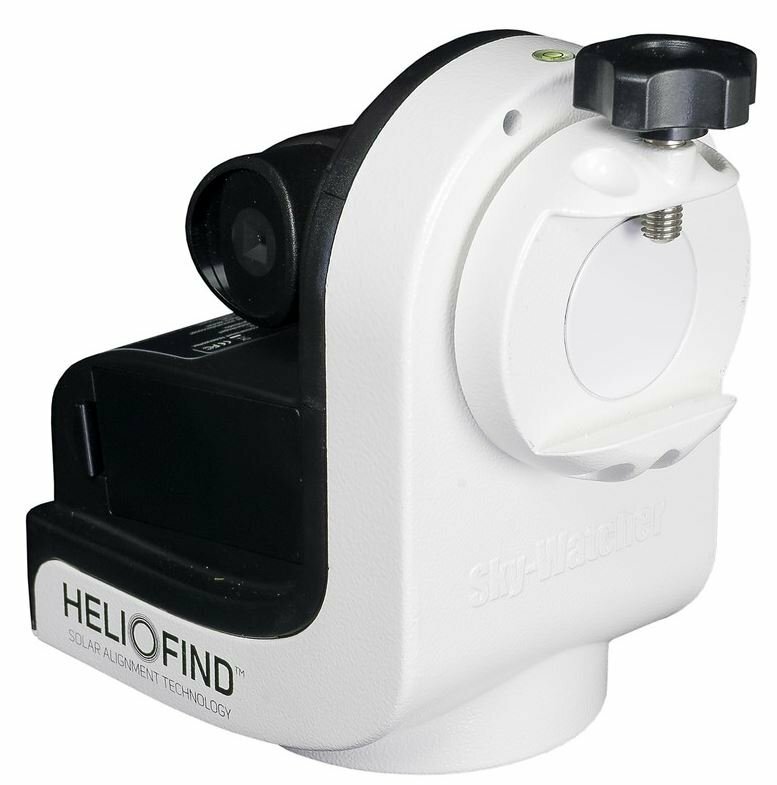 This precise tracking can also be done via the built-in Heliofind® finder. Of course, you can also correct the orientation of the mount by hand, for example, if you are working with greater magnification, and would like to move to a specific place on the solar disc. To do this, there is a slider button on the mount so you can guide the movement yourself. The azimuthal single arm mount, Solarquest, can hold small optics weighing up to four kilos, making it especially light and quiet. The Solarquest, in combination with a small sun telescope, forms an easy-to-transport system that is quick to set up – that is both particularly comfortable on your balcony at home and ideal for travel or for training purposes. You can also place a small refractor on the Solarquest and fit a sun filter to it. In combination with a QUARK by DayStar, it is even possible to observe in H-alpha or Calcium-H light. You can even use it for night astronomy without a sun filter using the Solarquest mount. The Solarquest mount becomes a part of your versatile system for night observation. 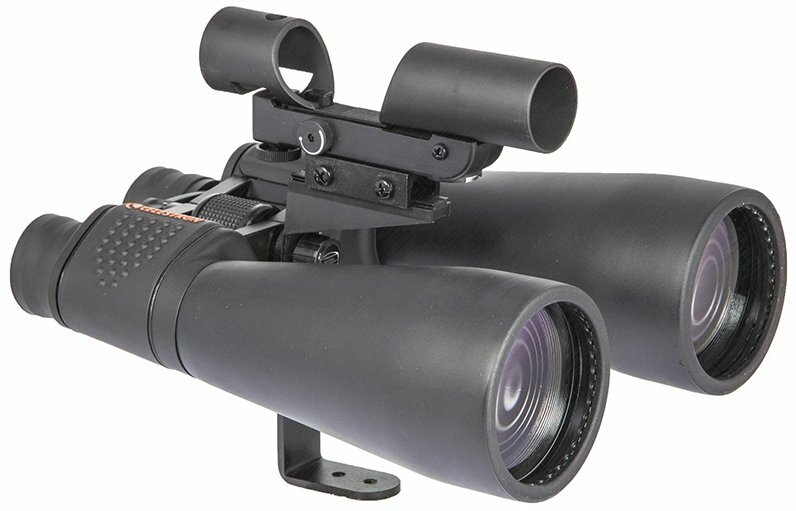 Swarovski Optik has revised the CL Companion. The ergonomics in particular have been improved. The eyepiece cup has been enlarged and, therefore, fits better on the eye. This means that the eye is automatically guided to the image. Handling was improved further by moving the connecting bridge upwards towards the eyepiece. This means that the hand can hold the binoculars better. The focus button is easier to reach. The dioptre compensation has now been integrated into the central wheel. This reduces the risk of unintentional adjustment. The weight has also been reduced further. Compared to its predecessor, the 10×30 has been made 15 grams lighter. The revised CL now uses the FieldPro carry strap connector. The risk of the carry strap getting twisted has now been considerably reduced. The CL companion now comes in anthracite or green and as a 8×30 or 10×30 version. 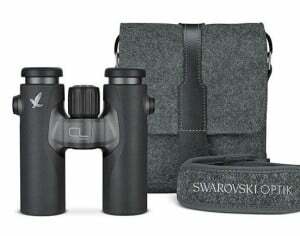 Swarovski has recognised the trend towards customisation and now offers a series of binoculars with three different bags and carry straps. The classic dark green bag with black carry strap bears the wording “WILD NATURE”. 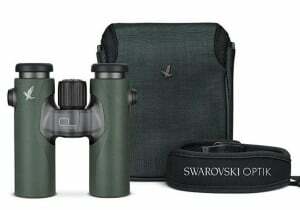 For those who want something a little more modern, chose the binoculars in connection with the “URBAN JUNGLE” accessory pack, a light green bag with a grey carry strap. The “NORTHERN LIGHTS” set has been designed for the tradition conscious. You will receive a grey felt bag with black leather appliqués and a grey felt carry strap. All versions can be delivered from mid-November. The best thing to do is order your favourite combination now! 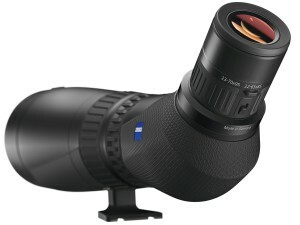 ZEISS Victory Harpia: The New Spotting Scope of the Deluxe Range! Just a few weeks ago, the company ZEISS presented the new Victory Harpia during the most important orni-tradeshow, the Birdfair. The new premium spotting scope is available in two variants: With a front lens of 85mm or 95mm. The eyepiece has a zoom eyepiece of 22-65x for the 85mm and 23-70x for the 95mm model. Both models are also available in a Set with eyepiece. Since most spotting scopes are purchased with oblique viewing position, ZEISS has omitted the straight view. 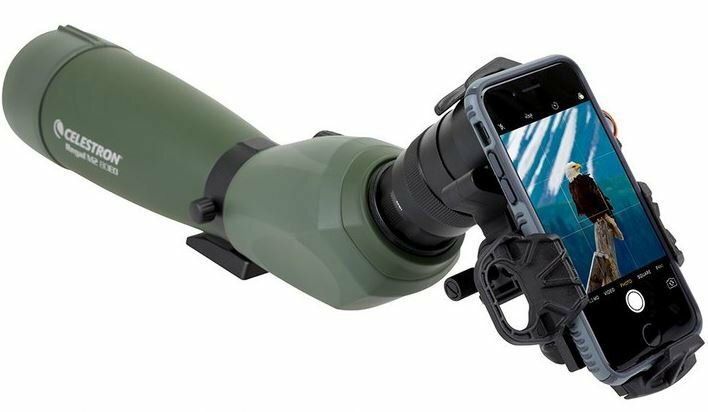 This newly developed spotting scope differs considerably from its predecessors of the Victory Diascope series, simply in the way it is operated. The most significant points are the changes that have been made to the zoom adjustment and the focusing. Both control elements are now integrated in the spotting scope body in form of a well palpable ring, allowing for quick magnification changes and immediate sharpness correction. The big focus ring adapts the Dual-Speed-Focus-System from its predecessor. When turning the focus ring slowly, one is in the fine focusing mode at first: After zooming in on an object, one can smoothly readjust the sharpness to the point. Coarse focusing starts when turning further, where you can quickly change the viewing distance from close to far, and then make fine corrections. The fact that the optical zoom is no longer located in the eyepiece but in the lens is called the lens-zoom concept. This has two advantages. Firstly, this does not cause “tunnel vision” when increasing the magnification. Secondly, it allows a more compact design of the eyepiece, which considerably enhances the comfort, particularly for users with a narrow inter-pupilar distance or a bigger nose. In addition, the eyepiece is secured against loss. The third advantage of this new design is the very high and, most importantly, constant field of view! This scope provides an apparent field of view of 72° over the entire range of the zoom eyepiece. Combined with the new 3x wide angle zoom, spotting birds is eased considerably after changing from binoculars to the spotting scope. The max. field of view is almost 63.2 metres for the 85mm and 58.8 metres for the 95mm, both over a distance of 1000 metres. 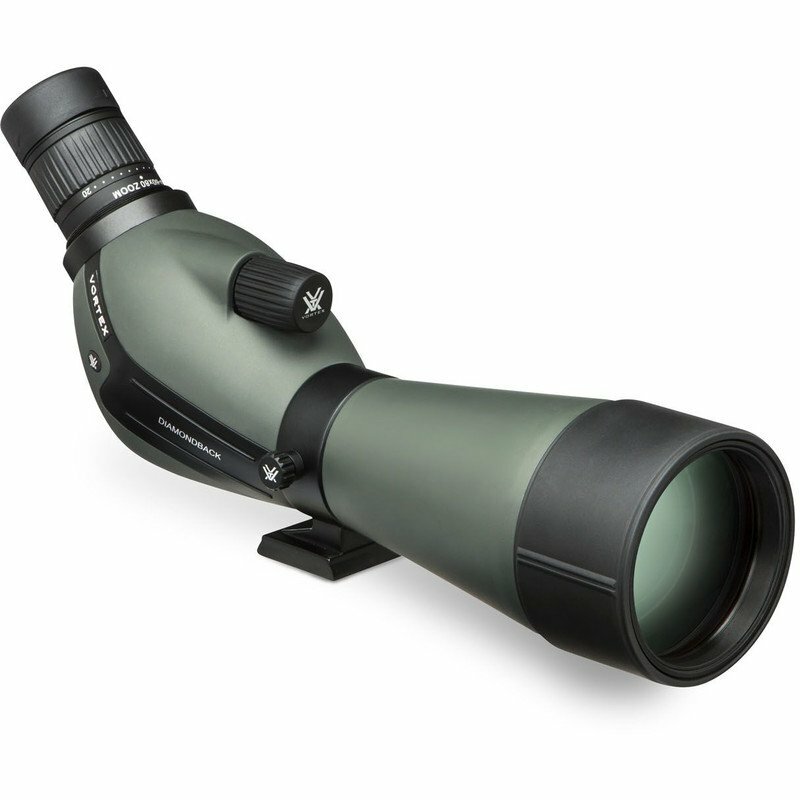 This large viewing angle in combination with the short close focus limit of 3.5 or 4.5 metres makes this spotting scope the perfect companion for observations in forests. Moreover, it also allows the observation of insects, fungi or plants over the shortest possible distances. The wide field of view facilitates the important work of nature conservationists when counting sea birds or swarms. Since Digiscoping is a subject that continuously gains in importance, ZEISS also offers suitable solutions for this subject. For quite some time, ZEISS has offered the ExoLens Bracket Smartphone holders for the Apple iPhone 6 or 6s and the Samsung Galaxy S6/S6 edge. An eyepiece adapter ring for the Harpia will obviously also be available. If you do not want to do without the quality of a digital camera, ZEISS will offer an adapter for the filter thread 49, 52 or 58 mm. This adapter will match DSLR, system or compact cameras with a filter thread. For compact cameras without a filter thread, the Quick-Camera adapter II is still available. A Stay-on-Case will also be available for the Harpia models. Once we have more information, we will also offer these products in our shop. 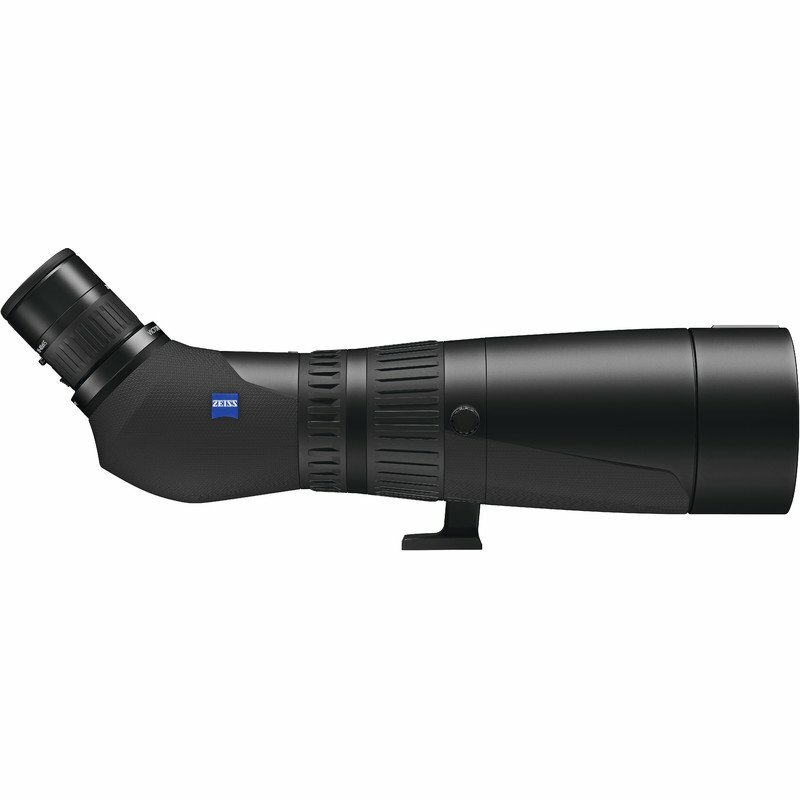 The new Deluxe Spotting Scope from ZEISS will be available for delivery starting in January 2018. We recommend placing your order already now. We initially expect to receive only small delivery quantities. P.S. : If you own a product of the previous Diascope Series and are still looking for accessories, act now! Eyepieces and other accessories will no longer be produced! LEICA TRINOVID – an Icon Returns! 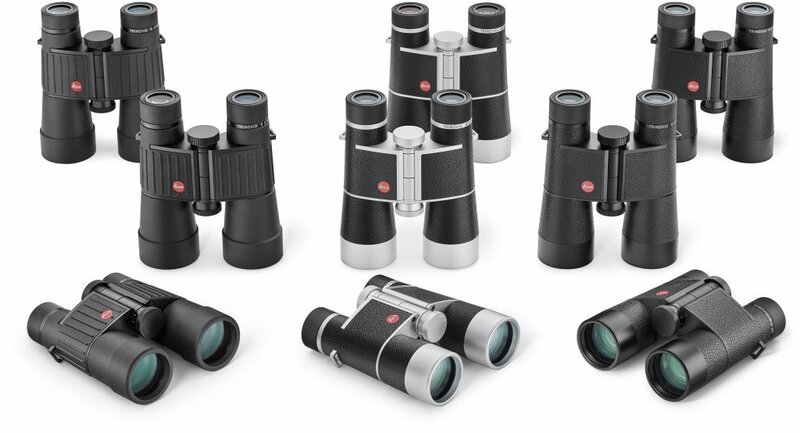 On the occasion of the forthcoming 60th anniversary of the initial launch of the Trinovid binoculars, Leica decided to launch a “Facelift” of the classic product. In 1958, the original Trinovid was a sensation in the market of binoculars. This particular Leica model was characterised by not just one, but three distinctive new features, denoting the name “Trinovid”. Tri for three and nov for novelties. These novelties were the ergonomic construction in roof edge design, the real internal focusing, as well as the highest optical power class Leica was able to offer at the time. Even today, one can see Trinovid models from the 60s and 70s hanging around the neck of many nature observers. Almost 60 years later, these nostalgic binoculars have been revised; the revision can mainly be noticed “on the inside”. State-of-the-art optical glass materials and coatings make this new edition interesting, not only for collectors. Additionally, it is characterized by a large field of view, whereby the 7×35 offers a viewing angle of 150m over a distance of 1000 metres. 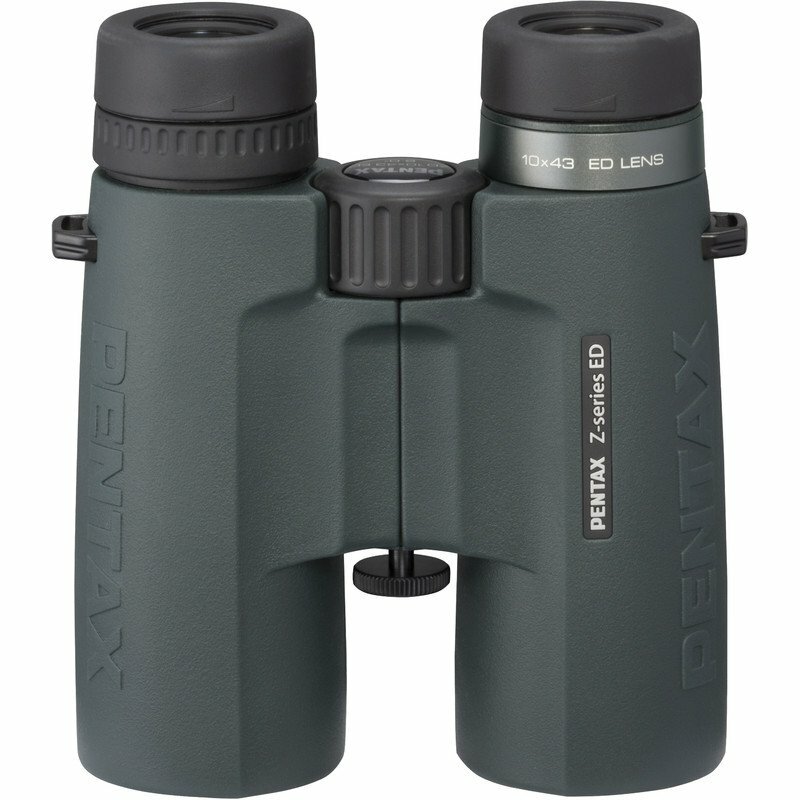 The binoculars are very light with compact dimensions and are available in 7×35, 8×40 and 10×40, both in a version with rubber armouring and in a leather coated version with silver or black chrome-coated metal housing. They are filled with nitrogen, making them watertight. However, the leather-coated models in particular should not be exposed to strong rainfall. The light weight reveals its advantages especially on long travels, and friends of retro design should fall in love with these binoculars. Two Spotting Scope Sets for a Special Price! Furthermore, Leica linked two popular spotting scopes of the APO Televid series with high quality tripods and tilting heads from GITZO. Probably one of the lightest and most stable carbon tripods in the world. This set consists of the popular APO Televid 65 oblique viewing feature with the 25-50x wide-angle vario eyepiece and the Gitzo Traveler tripod GT1545T with single hand GH1720QR fluid tilting head. 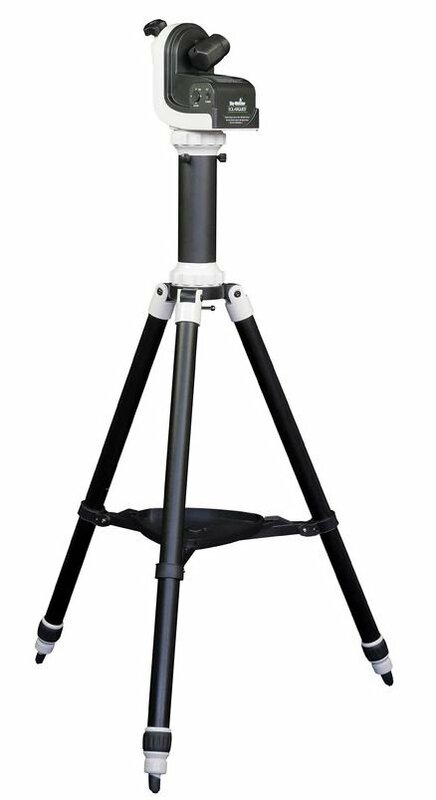 The tripod unites maximum stability, with its high quality carbon material, and minimum carrying length as a result of the upward-foldable legs. The design allows the central column and tripod head to fold between the tripod legs for practical transport. The big brother contains the bigger APO Televid 82 oblique viewing feature and also the 25‑50x eyepiece. A 1.8x extender is included to live up to its name, which gives you a magnification range of 45-90x. For stable alignment, Leica supplements this set with the more stable Gitzo Mountaineer GT2542 and the GH2720QR fluid tilting head. This can also be operated one-handed without any problems. Just one screw tightens or loosens both the slewing direction and the tilt, whereas the second hand is free to “travel” smoothly with the object when observing. Both sets are only available in limited quantity and as long as stock lasts. For the Travel Package you save 685,- € and for the Closer to Nature Package you save 836,‑ €, when compared with the retail price recommended by the manufacturer. Act now! New Kowa compact spotting scopes! For all those, for whom a spotting scope had previously been too big and unwieldy. 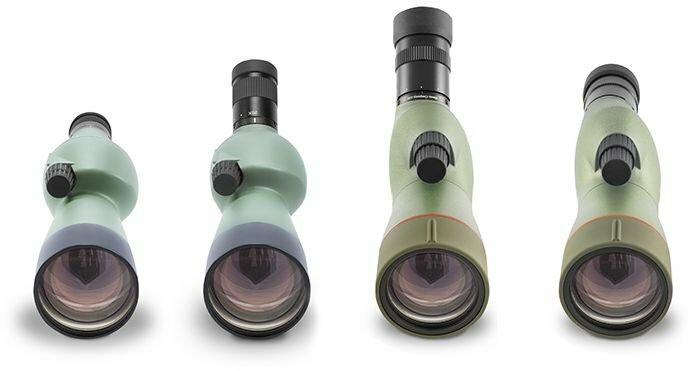 Kowa has recently introduced not just one, but four new compact spotting scopes. These convenient and travel friendly “telescopes” are ideal for all those, for whom a spotting scope had always been too big or too heavy. 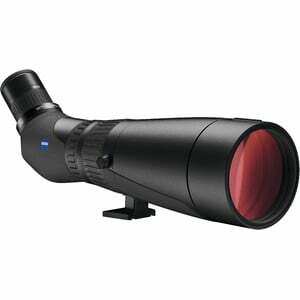 Or for those who already have a spotting scope, but do not use it because it is too impractical. Kowa offers two quality classes, both with the choice of straight or oblique view. 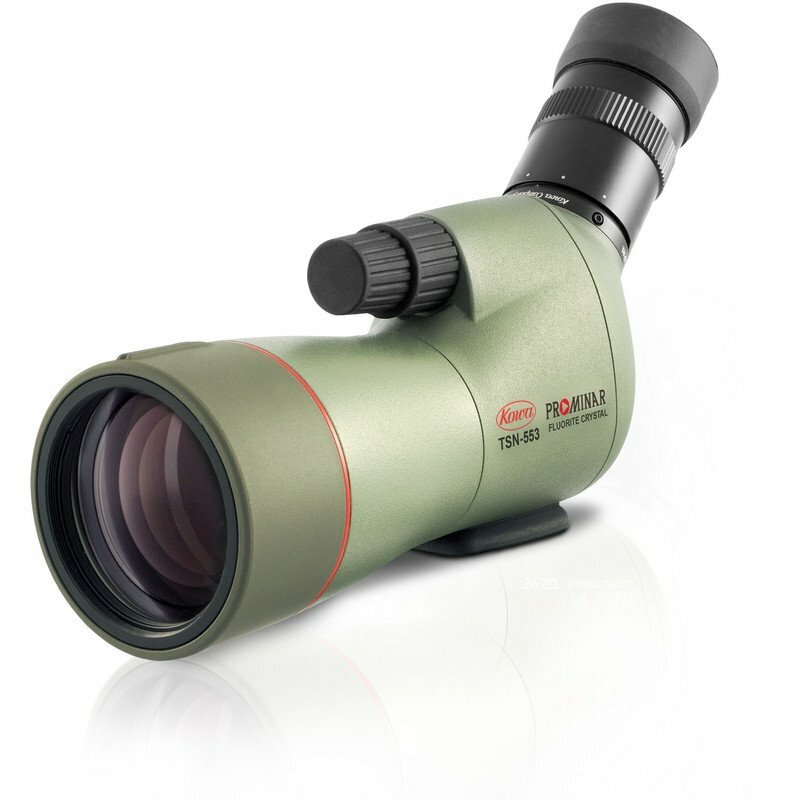 The inexpensive series TSN-500 offers a 20-40x magnification with a front lens diameter of 50mm. The conically shaped focusing knob gives you the feeling of an almost separately controllable coarse and fine focusing drive. The optics are obviously fully multi-coated. The spotting scope comes with a tripod connection and a sighting aid. 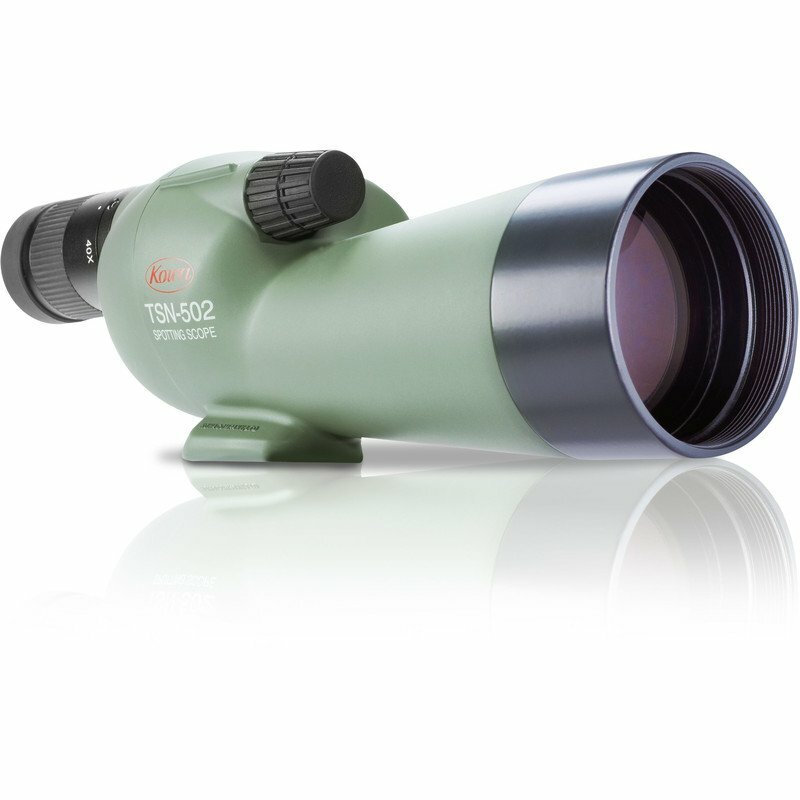 The model TSN-501 offers you the inclined or angular view, the TSN-502 is a scope with straight view. The recommended retail price of the manufacturer is 299 € incl. VAT. When looking for maximum quality in combination with small dimensions, you will surely be interested in the TSN-550-Series with Prominar lens! This small spotting scope has the same fluorite crystal glass as the bigger sister series TSN-770 and TSN-880. 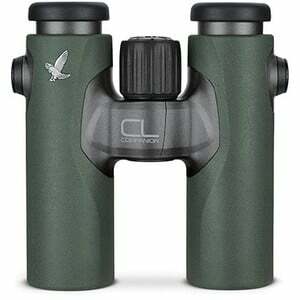 It has a magnification range of 15-45x and is also equipped with a fixed zoom eyepiece. The dual focus allows you to quickly focus roughly, and then point the fine focus to the beak of the bird. 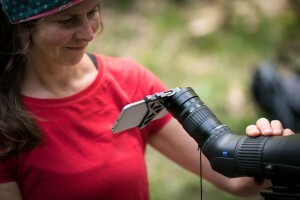 The lens shade is extendable and rotatable. 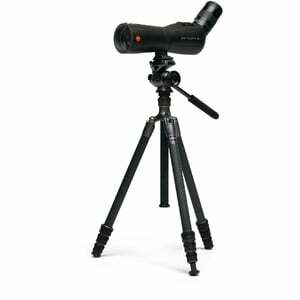 The sighting aid is particularly helpful for first-time users of a spotting scope. The fluorite crystal lens material minimises imaging faults, so that no disturbing colour fringes impair the viewing experience or make the determination of birds a difficult task. However, these high-end optics are not cheap, but they are worth every penny. The recommended retail price is 1799 € incl. VAT. The scope with the oblique view has the model name TSN-553 and when favouring the straight view you should decide on the TSN-554. The smartphone adapters from Kowa are suitable for all 4 models. With their help, you can take pictures of your observations. For the TSN-550er series you need the adapter ring TSN-AR66Z, for the TSN-500 a specific adapter ring will be introduced in the near future. Both model series are available from the 18th of August. Just reserve one of the first models for yourself! 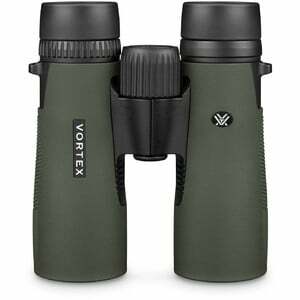 Once again, we would like to introduce you to a new product in our range of goods: VORTEX Optics is an optics specialist from Wisconsin, USA, which has adjusted its product range to the needs of nature observers and hunters. We would like to briefly introduce some of the new products. 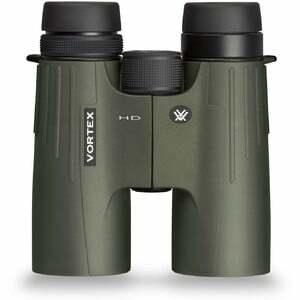 The VORTEX Viper HD binoculars don’t just knock on the door of high-end binoculars, they break into the sector. The optical system provides everything one would expect from other companies way beyond the 1000.- € mark. HD-optics, XR-FMC-coating, dielectric prism coating with phase correction. This all comes with watertight binoculars with robust rubber armouring. 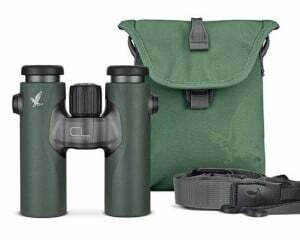 This binocular series has most recently been totally revised and is characterized by an excellent price/performance ratio. Due to the short connecting bridge between the lenses, it rests perfectly in your hand and the large field of view enables relaxed viewing. All air-glass surfaces are multi-coated. The dielectric coating of the prism minimises the loss of light in the prism system. This ensures bright, real colour and sharp images. These binoculars are sealed and filled with Argon gas , ensuring that the glass is water tight. For beginners in the hobby, who are looking for a good price/performance ratio. 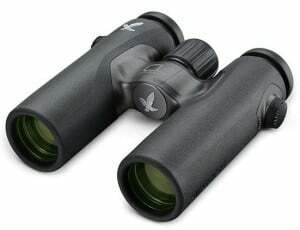 Besides the binoculars, we also offer the spotting scopes of the Diamondback series. These are available with 80 or 60 mm lens diameters and with angled or straight . The 20-60×80 with angled viewing position most likely is the most popular one. 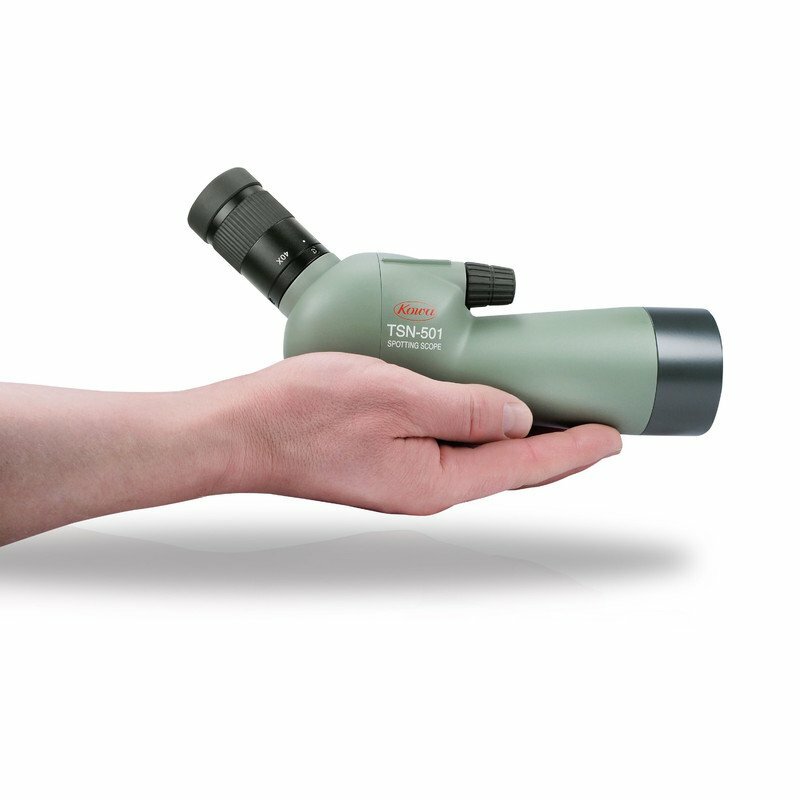 The 20-60 fold zoom gives you the opportunity to scan the field of view with the smallest magnification and then to zoom to view details, to recognize a bird or to view wild animals. The tripod clamp can be rotated and the lens shade is removable. Especially people who use a spotting scope for the first time will find the sighting aid on the lens shade a very convenient feature. Because finding an object with a 20 times magnification is considerably more difficult than with binoculars with a 8 or 10 fold magnification. In addition to the binoculars and the spotting scopes , we also offer you rifle scopes and mounting rings from VORTEX. 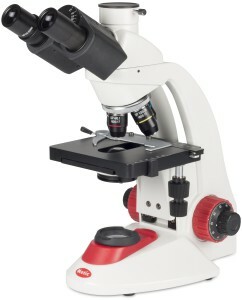 We proudly present a microscope series which is not available from too many sources: The RedLine from Motic. With their RedLine series, Motic has concentrated on the essential: the optics. There is no 1240x magnification of a specimen with a resolution so low that the only thing magnified would be an empty image. Everything is available in a reasonable manner. With the most cost-effective models, a well thought-out offsetting mechanism replaces the cross table. Instead of binocular viewing, which is particularly difficult to adjust for children, the device comes with a monocular with photo tube or, indeed, an integrated camera. Stereo microscopes, which are offered in the RedLine series with exchange lenses with 10/30x or 20/40x magnification, are particularly popular with children. The specimen stages are equipped with the patented “one touch” system. Both holding arms of the sample clip can be lifted with just one finger. However, this is just the beginning of microscopy for young scientists. For older pupils there is obviously the binocular and the 100x magnification with immersion lens. Here the “Köhlersche illumination” makes sure that the light is precision-focussed on the specimen. Each microscope in this series is perfectly adapted to young scientists, and there are models available for any age group and application. Even the digitisation, which is indispensable in modern education, plays an important role. Just look at the 13 models in our shop. From today you can order the high-end models of camera and binocular manufacturer Pentax from us: The ZD-series! These roof binoculars are made in Japan, and all models feature phase-corrected prisms. Apart from that they are coated with the enhanced light transmission coating developed by Pentax. This ensures maximum transmission, i.e. light permeability. Moreover, the outer lenses of the objective and eyepiece are coated with a protective lens coating. This nano technology-based coating allows water to trickle down and eases cleaning. Aspheric lens elements reduce imaging faults. All models are obviously filled with nitrogen and thus protected against heavy rain and high humidity. On the ED-models unwanted colour errors are additionally corrected by using special lens materials. Colour fringing, which may be particularly annoying in bird watching, is thereby reduced. The housings are made of a light magnesium alloy and a protecting rubber armouring. The ZD 10×43 ED for example has a weight of only 730 grams.